In the last quarter of 2017 Reality Research Centre will sift from the glamorous (or horrendous) New Work to basic, hand-made work. 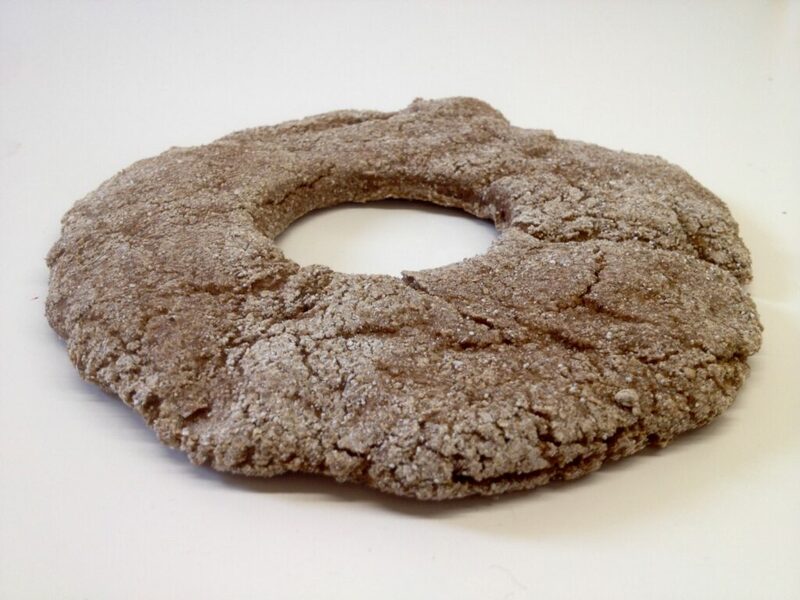 We’ll be beaking rye bread in Helsinki Art Museum and anyone is invited to bake with us. While baking we’ll discuss work as it is now and what lies in the future. All bakers can take their own bread home. Now, is it art or is it just plain bread? Besides explaining the sift, this is what I ponder in my recent Reality Research Centre blog post. Theatre of the Year 2017!